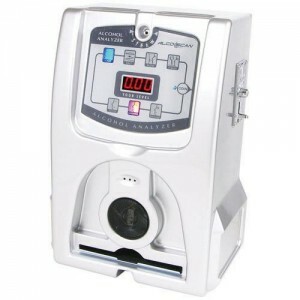 The AlcoScan AL3500 is a coin and bill operated breathalyzer for use in public places such as bars or restaurants. The unit displays the customer's alcohol level with 3 digit accuracy. The large bright red LED's are easy to read, even in low light areas. A pleasant voice command will guide your customers through the test. The AL3500 can help prevent your customers from getting behind the wheel when they have had too much to drink. The AL3500 is particularly valuable for establishments that serve alcohol, and will reduce your customers' risk of DUI arrests. 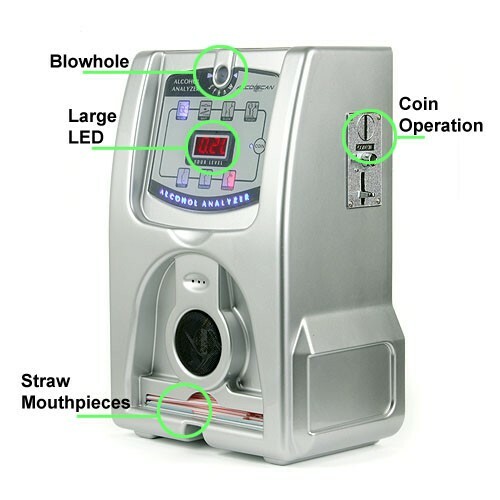 The AlcoScan AL3500 coin and bill operated breathalyzer is a breath alcohol tester for use in public spaces with a 3-digit LED display of blood alcohol concentration. The AlcoScan is a micro-computer-controlled breathalyzer with an automatic test sequence utilizing visual and audio cues. Coin, bill, or a free play button can activate it (call for more details). 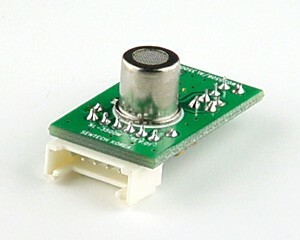 The unit contains a universal power supply for AC 90 - 230 V operations. The AlcoScan AL3500 is a great breathalyzer vending machine for nightclubs, bars, restaurants, or any public venue that serves alcoholic beverages. 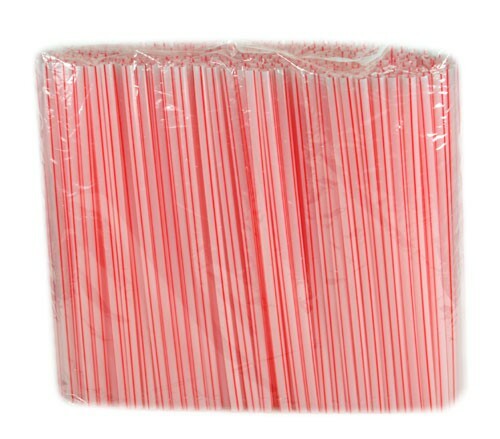 It provides patrons with an accurate measurement of their degree of intoxication and adds another source of revenue for the enterprising businessman. Protecting your customers from driving while intoxicated is good for your business and their safety. The AL3500 adds profitability to your business and lowers your liability from intoxicated patrons. This coin operated alcohol tester is sure to be a hit with your customers. 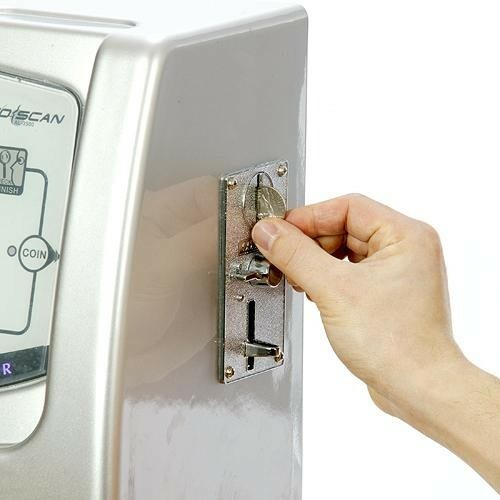 The AlcoScan AL3500 is easy to setup and simple to use. It has been engineered for durability and reliability. 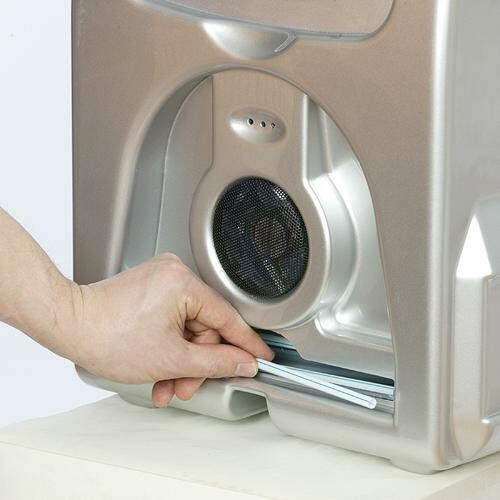 The AL3500 is very easy to maintain and was designed to handle the repeated testing that a public venue machine is subject to. The AlcoScan uses an oxide semiconductor to measure alcohol concentrations. The sensor module should be re-calibrated every 300 tests. The machine only requires 2 seconds after sampling the subject's breath to calculate the blood alcohol concentration. The AL3500 measures alcohol levels up to 0.40%. The machine provides voice prompts in both English and Spanish and accepts US currency as bills or coins.